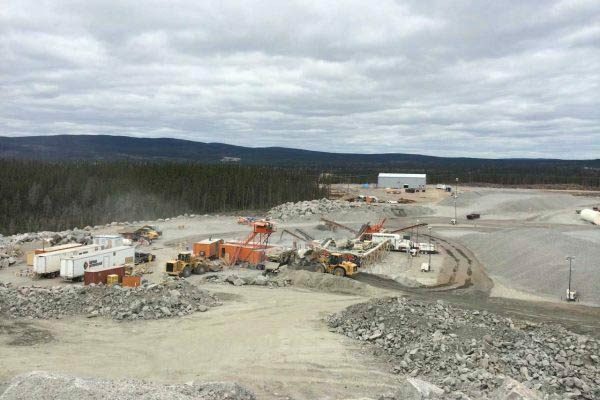 We operate over 100 quarries and gravel pits throughout Eastern Canada. 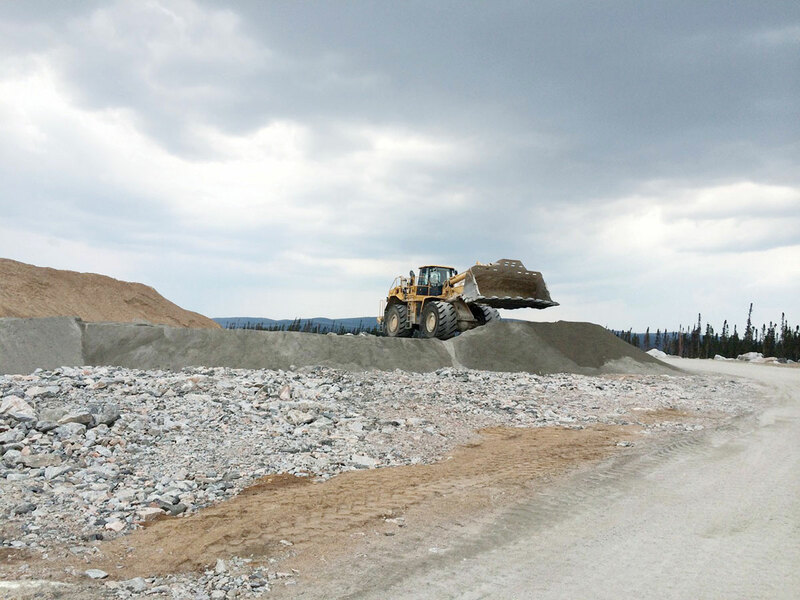 No matter where your construction site is located in the province, you can get high-quality aggregate quickly. This network of natural sites is our primary strength in the aggregate industry. Why is that? Because our growth throughout the regions means you’re never very far from a supply source. This equals less transportation and more time saved. With the variety of materials extracted from these sites, we can meet any demand. Our quarries and gravel pits comply with the Environmental Quality Act and each of its regulations. Moreover, our products are certified in accordance with requirements set forth by the ministère des Transports, de la Mobilité durable et de l’Électrification des transports and the BNQ Standard 2560-114 Civil Engineering Work. 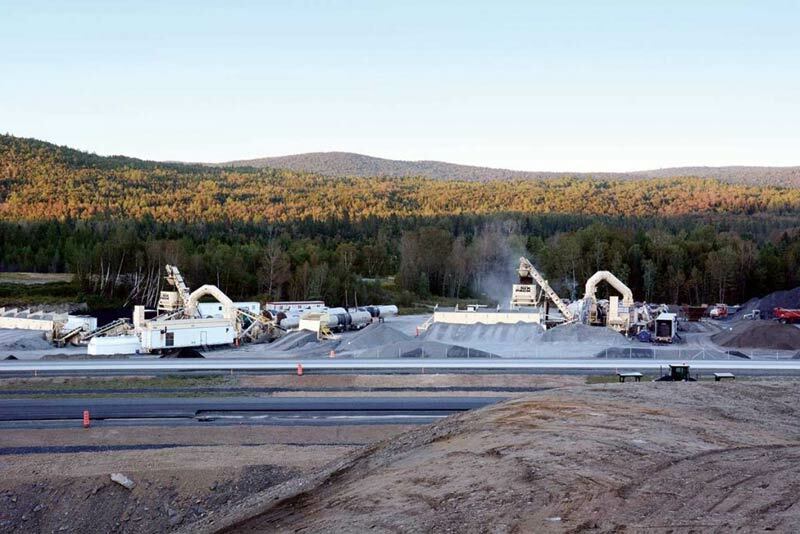 Aggregates are extracted from quarries, gravel pits and sand pits. The materials are used for public and civil engineering works, and to construct buildings. We produce aggregates for all types of applications. We also supply recycled aggregate made using concrete and asphalt by-products from deposits or construction or demolition sites. They are re-ground and sold according to their characteristics and grain size. This solution meets many sustainable construction needs, in the industrial, commercial and residential fields. We are involved in the construction industry efforts to reduce the use of primary materials and adopt sustainable development practices. 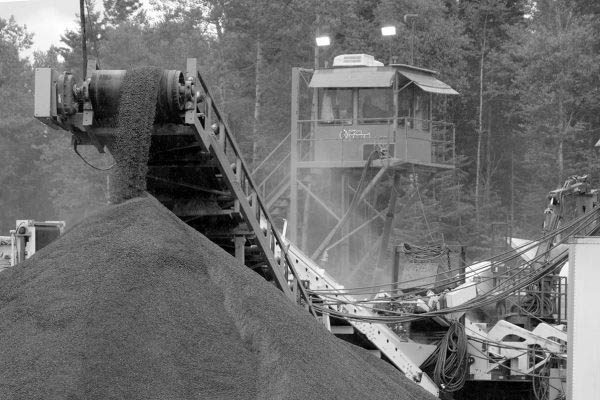 One way we produce these aggregates is using our four mobile crushing and screening plants. These plants use cutting-edge technology, and can be moved quickly for increased efficiency.